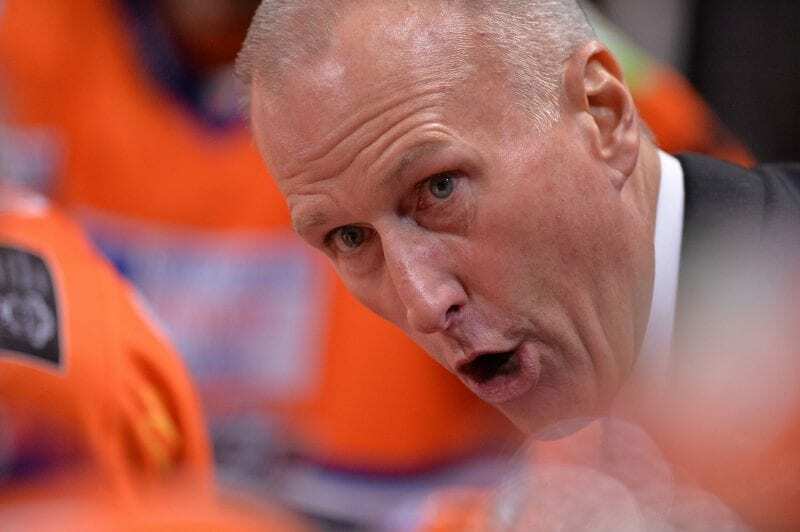 New Sheffield Steelers coach Aaron Fox says creating a new team chemistry will be his biggest challenge after taking over from Tom Barrasso. 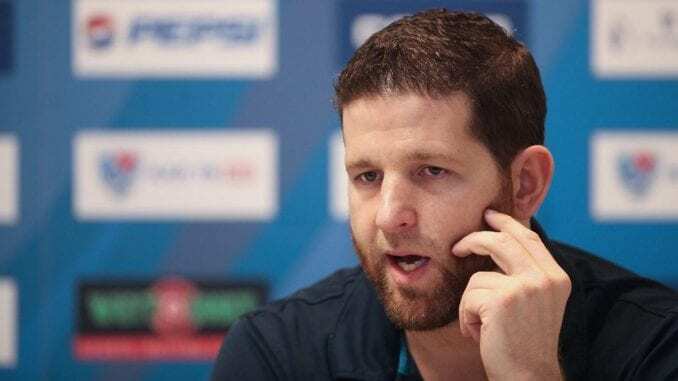 The 42-year-old has arrived on a three-year deal from EBEL side Medvescak Zagreb and has also assumed the role of General Manager. And he’s looking forward to the task of trying to rebuild Steelers as a championship challenging team after a season that saw them finish seventh. 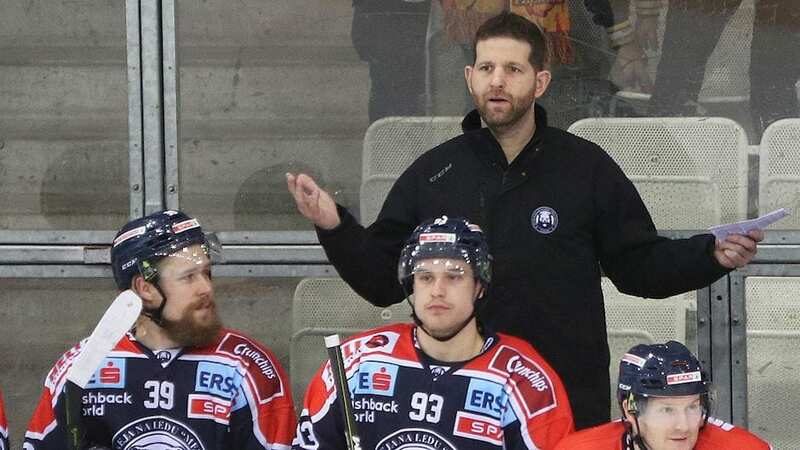 “The decision to come to Sheffield is built around being in a top professional organisation that does things the right way and one that expects to win on a yearly basis,” Fox told the Steelers website. “I love the idea of being able to build a team that has high aspirations and find a way to create a new identity and culture moving forward that will give us an opportunity to compete for winning Championships again. “I understand last year was not good enough form the ownership to the fans and I am looking forward to turning things around. “We will have a lot of new faces in the dressing room next year and finding that team Identity and creating that chemistry in training camp, I believe will be the biggest challenge. “I know here the regular season is the most important, so finding the consistency for a full season will be critical for us to achieve our goals. Fox left Zagreb in December after four years, where he was the sporting manager, and latterly the Head Coach. 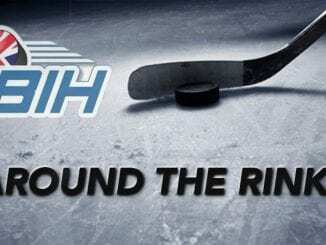 As a player, he turned out for a variety of teams in Germany, Austria, Slovenia and Croatis as he turns to the UK for the new chapter of his career. Steelers owner Tony Smith was pleased to land his man and says Fox’s background in recruitment was a major draw for them. He said: “It has been a long and intense search for the right candidate and as always, this is the most important appointment. We had to be 100% sure we had the right man to lead us forward. “We wanted someone to bring us team stability and of course, build us a competitive side that will challenge for honours. “Many coaches were interviewed, all with impressive backgrounds and experience, but we felt that Aaron was, however, the best fit for this position. “His experience in recruiting was obviously key. He has also been involved with the coaching side of Zagreb last year and this. 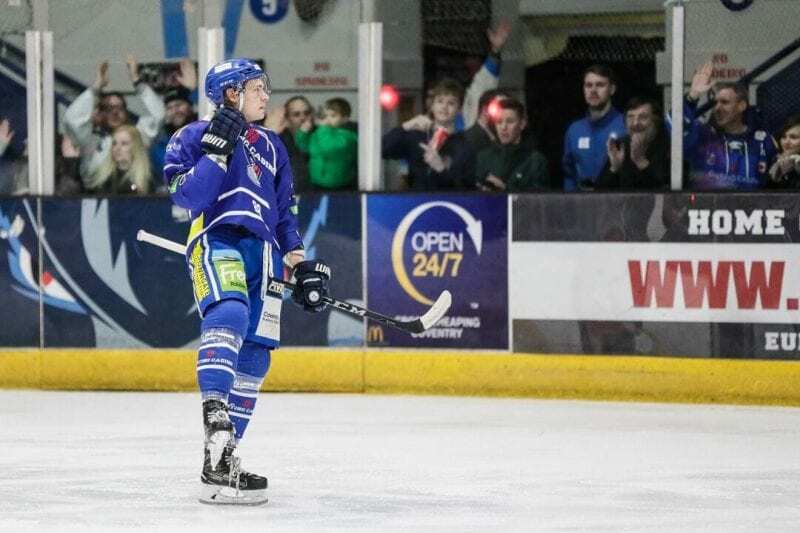 Fox moved quickly to build his team and re-signed Anthony DeLuca, who played a big part of Tom Barrasso’s side last season and has also brought in former Coventry Blaze forward Marc-Olivier Vallerand. The new Steelers coach was pleased to get them and says he can’t wait to start with them later this year. Fox said: “I’m looking forward to having Anthony back next year with a full training camp and him having a good summer of training. Steelers also snapped up Robert Dowd, Jonathan Phillips, Davey Phillips and Kieran Brown on new deals, with Ben O’Connor, Jackson Whistle, Brandon Whistle, Jordan Griffin and Cole Shudra still under contract.